Senior Project Manager for New Technologies at Business Unit Coatings Adhesives and Specialities, Covestro Deutschland. Saskia studied chemistry in Münster, Spain and Mexico and startet her career after a PhD in organic chemistry with the German Science Foundation in 2009. 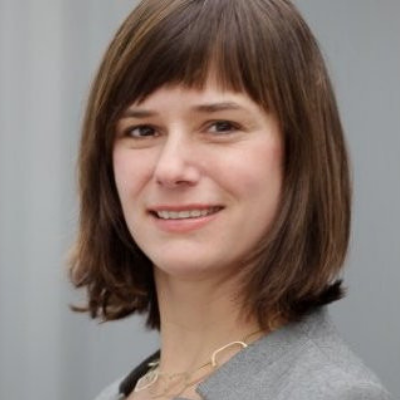 She switched to industry and worked in product development of high performance materials for Lanxess from 2010 – 2014. In 2015 she joined Covestro in her current position and is responsible for the development of sustainable building blocks and new technologies for coatings, adhesives and specialities.